Forbo Movement Systems keeps the world moving. We connect streams of goods and people in factories and supermarkets, bakeries and airports, in logistics centers, printers and other types of plants and facilities. 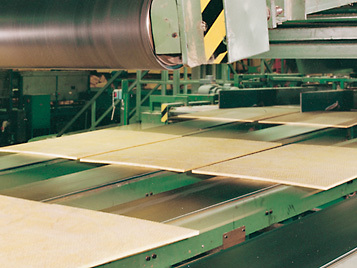 Our systems ensure that things run smoothly in various industries each and every day. 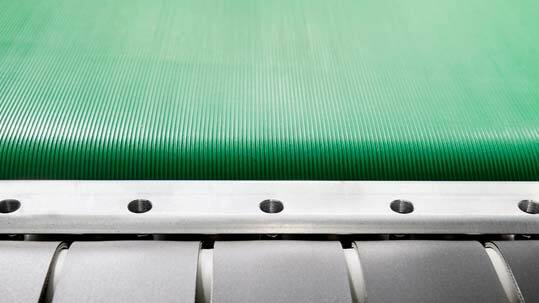 High-performance processing and conveyor belts are a key part of efficient production flows. 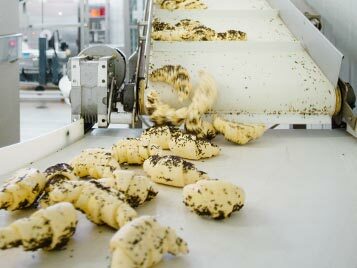 In the food industry in particular, hygiene is crucial in ensuring flawless quality. 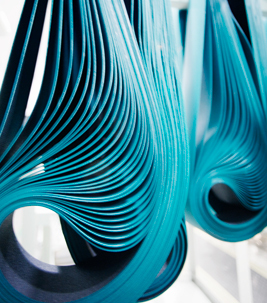 Forbo's belts, with surfaces adapted to the areas in which customers intend to use them, help ensure compliance with the most stringent hygiene standards. 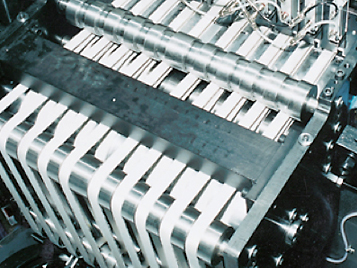 Movement Systems has been an established development partner and supplier for equipment manufacturers and end users in the paper, printing and packaging industry for decades. We offer solutions tailored to the specific requirements of various printing processes and all types of onward processing. 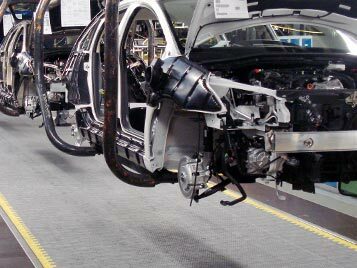 Industrial production covers a large number of applications – from the automobile and tire industries, to steel manufacturing and metalworking, right through to industrialized and customized mechanical engineering and applications in the chemical and recycling industries. Our portfolio of products enables us to cover the key functions in this sector and guarantees companies a skilled partner they can rely on. 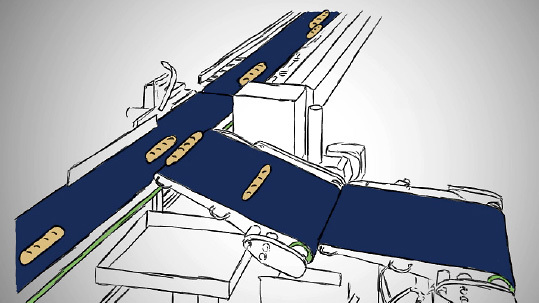 Whether in the wood, marble or brick industry, the conveyor, processing and high-efficiency flat belts from Movement Systems fulfill the special requirements that apply in these important sectors. This also involves providing reliable solutions where requirements in terms of quality are particularly high, such as where heavy loads are involved. 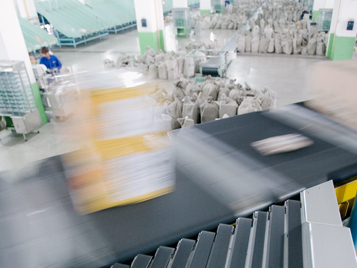 International dispatchers and national postal operations depend on our conveyor and processing belts. Thanks to the reliability of our products and the partnership we build with our customers, we keep goods and materials moving in large distribution centers and local postal hubs round the clock. 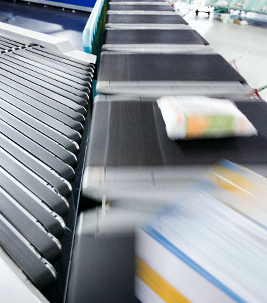 At airports, our products help ensure luggage gets to the right place at the right time. 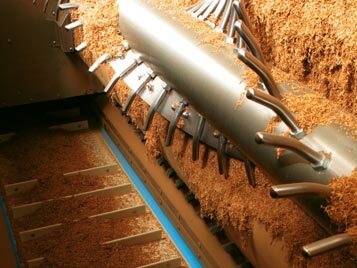 Conveyor and processing belts from Movement Systems are used throughout the entire process: from the tobacco harvest to conveying the bales, to preparing the tobacco and producing the cigarettes, right through to conveying the packets ready for sale. Belts play a major role in many different types of leisure, sports and fitness facilities when it comes to safety and economic efficiency. 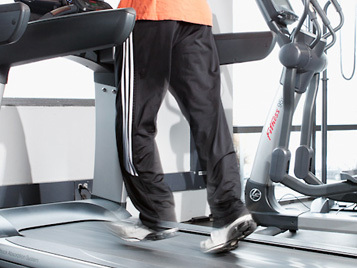 Whether as treadmills in fitness centers with special surface structures ensuring optimum grip for different shoe-sole profiles, power belts for weight training, climbing belts for free climbing, underwater walking belts for physiotherapy centers or conveyor and acceleration belts for use in ski resorts. 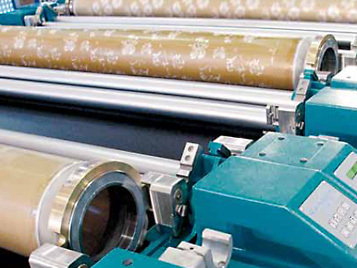 Movement Systems has consistently expanded and developed its expertise in the area of printing blankets for the textile industry. Our partners appreciate the many years we have spent developing our products, the diverse services we provide in assembly and in our after sales service, as well as the ongoing innovation we offer. 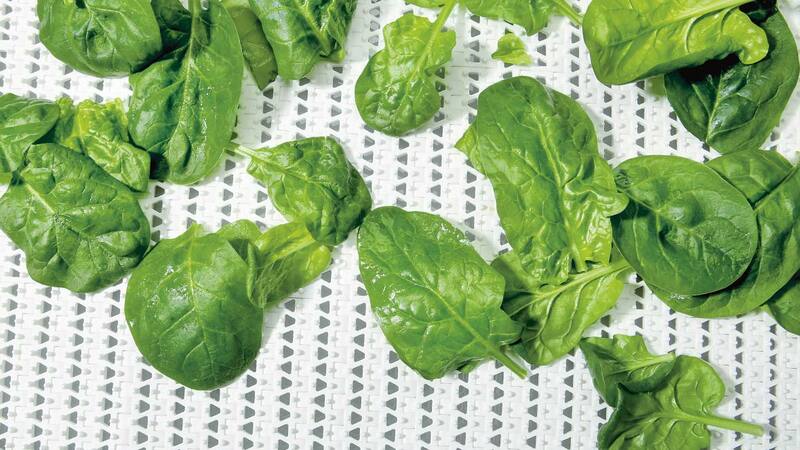 Printing blankets are used in textile printing operations for bed sheets, table covers and also high-quality scarves and materials for ties and clothing.